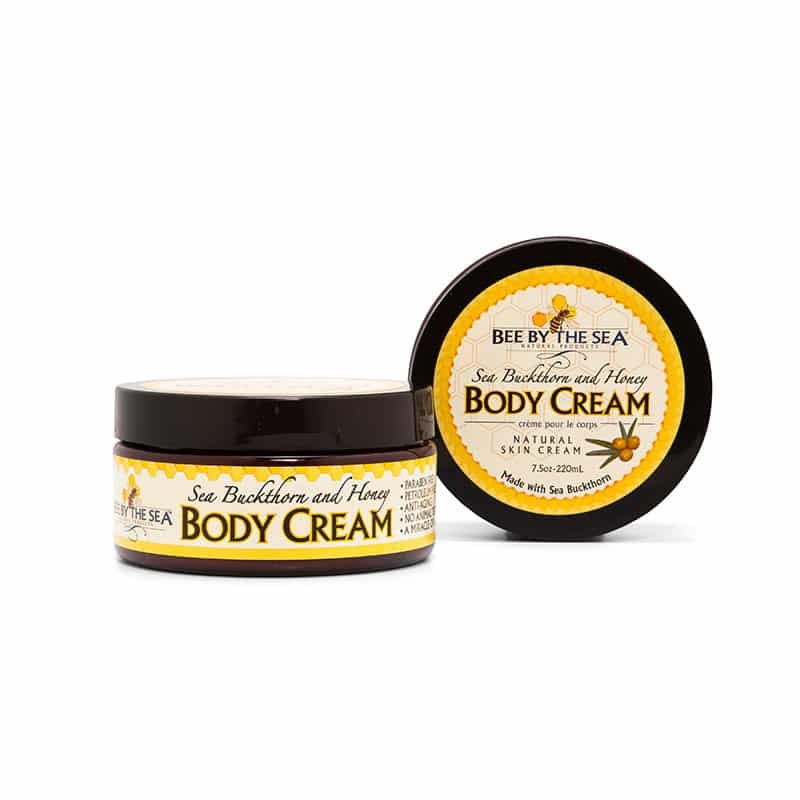 Bee By The Sea’s natural skincare products include the rare and coveted sea buckthorn berry which rejuvenates and perfects skin tone. 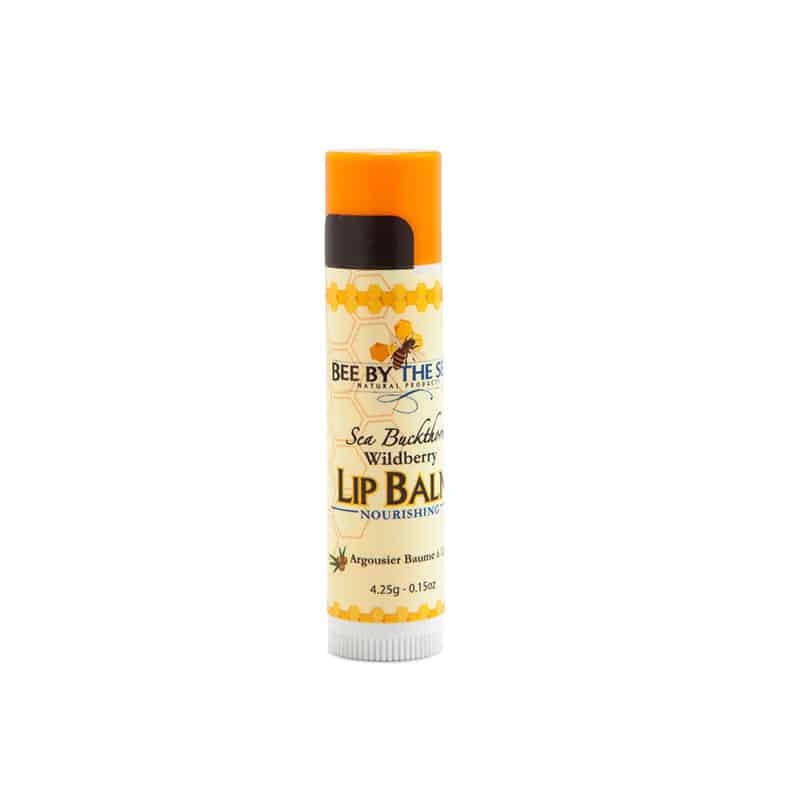 The rare Sea Buckthorn berry is currently only grown in a handful of places around the world, including the harsher desert-like conditions found in remote parts of Ontario, Canada. 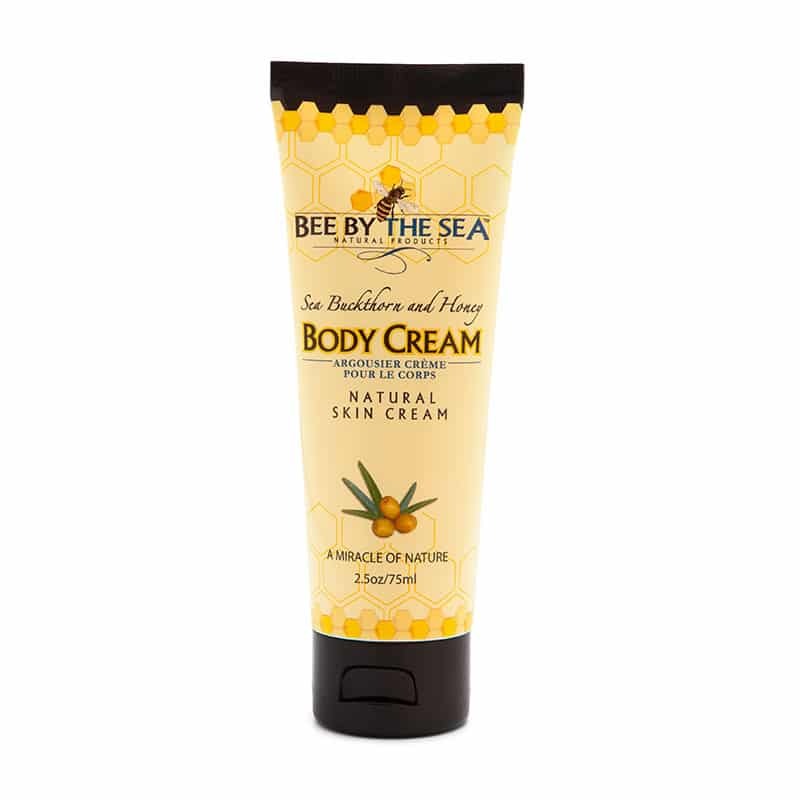 Grown on their own sea buckthorn farms, Bee By the Sea Body Cream has an incredible impact on human skin and the Bee By the Sea face cream is a a highly effective and favorite of natural lotions. 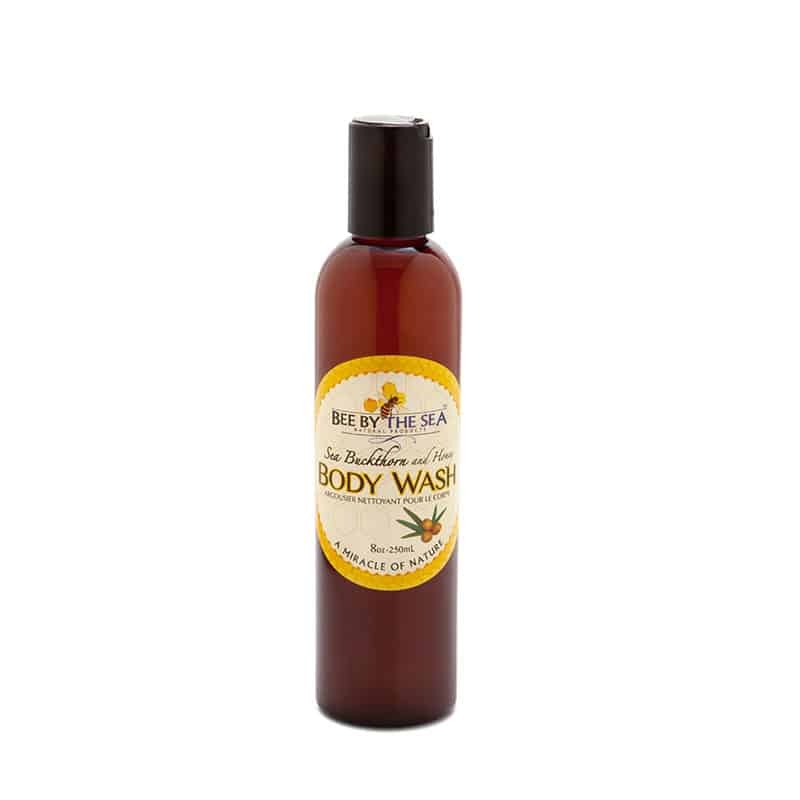 Their vision is to produce the best quality products using natural and organically grown ingredients. 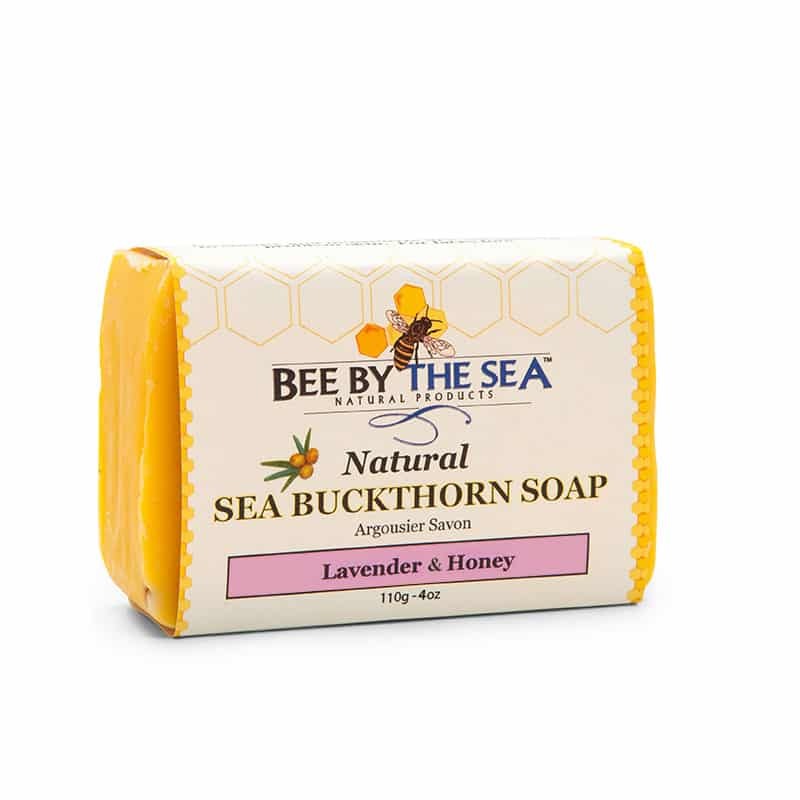 Bee By the Sea’s products are developed in Ontario, Canada under the strictest of quality controls. 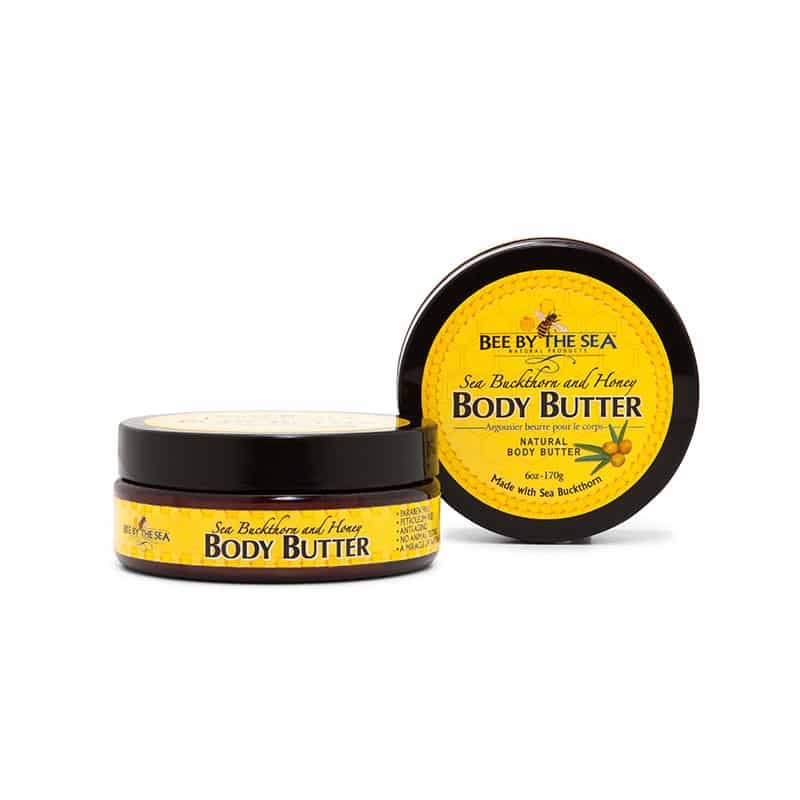 The unique rich fatty acid content of sea buckthorn berry oil and abundance of inherent nutrients make it one of the top health-promoting herbal oils today. 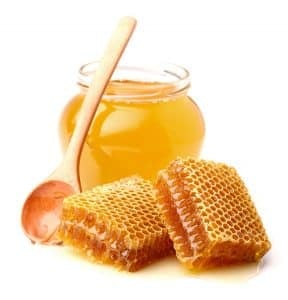 It’s high antioxidant, anti-inflammatory, and antiviral properties help promote total body wellness which may speed general recovery of the body’s autoimmune system. 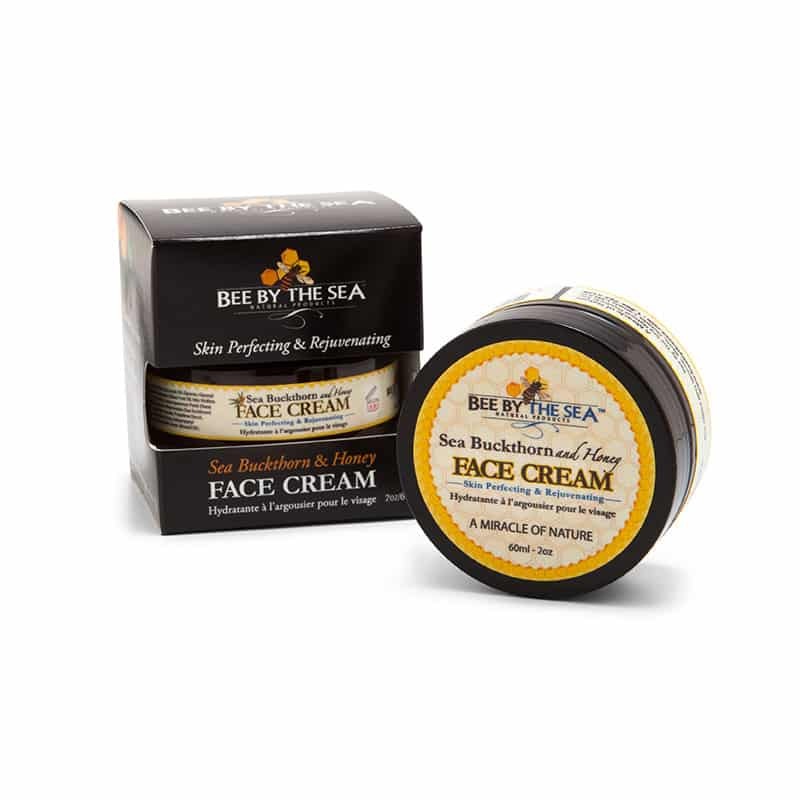 No animals have, or ever will be, tested with our products (unless they ask to be).